I love two things: Instagram and digital frames. So i was really happy to find out about the Instacube. 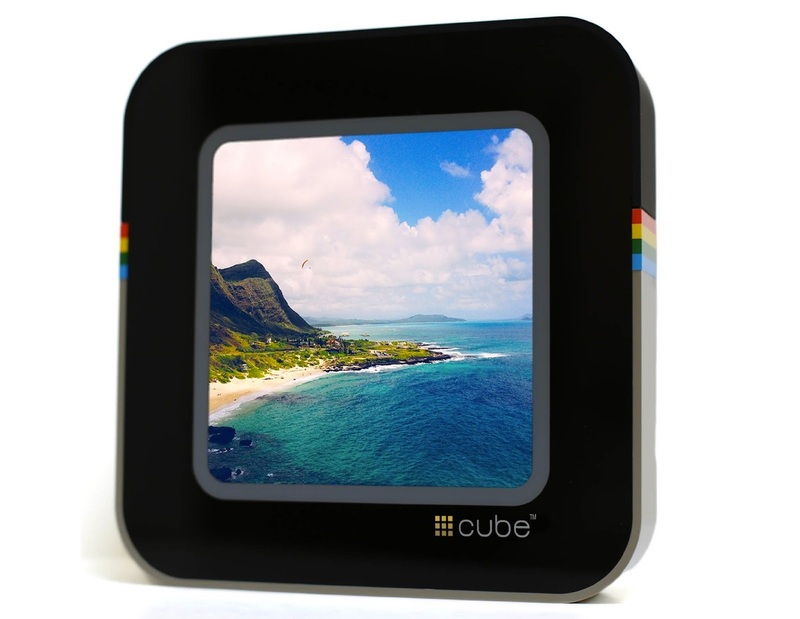 Instacube exactly what sounds like: it's a cube that shows your IG feed or a hashtag that you select, wirelessly. What I like about the Instacube is that its really cute and shows me my feed in real time. It's a pretty cool thing to have on my dresser. Whenever I see a new picture that I like I just hit the huge heart button on top and voila, a like is added. Another thing I can do on the cube is view photos via a hashtag, so if I want to see photos of the Eiffel Tower from everyone I can. That of course is good and bad because people love to hashtag things that just aren't relevant. It also only shows the same 10-15 hashtags which made it lose its appeal for the hashtag stream pretty quick.